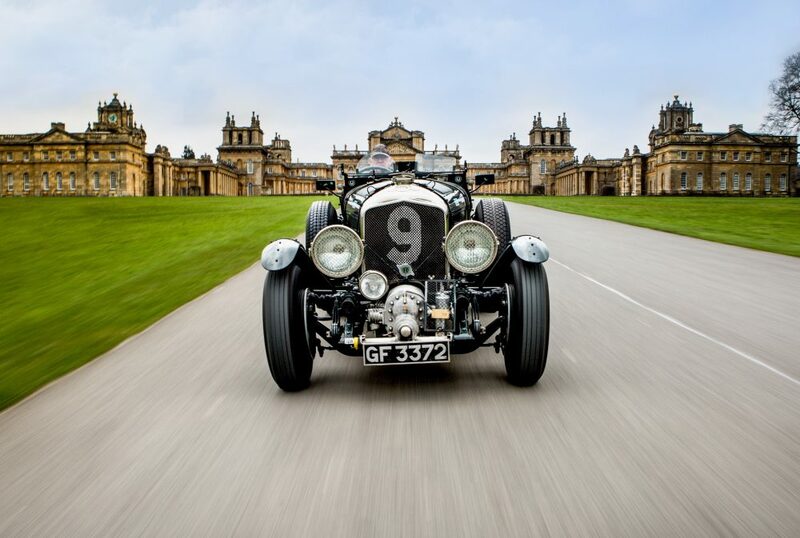 The 2019 running of the UK’s Salon Privé event at Blenheim Palace, Oxfordshire, takes place from 5-8 September; two of those days will feature two different special celebrations of Bentleys centenary. 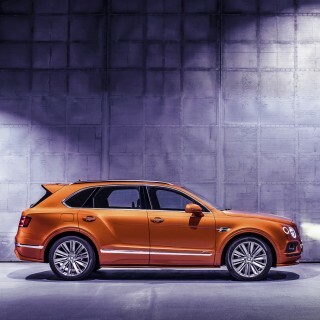 On Saturday 7 September the third running of the Masters Series at Salon Privé will be devoted to Bentley Motors, with 50 of the best Bentleys from all over the world on display. 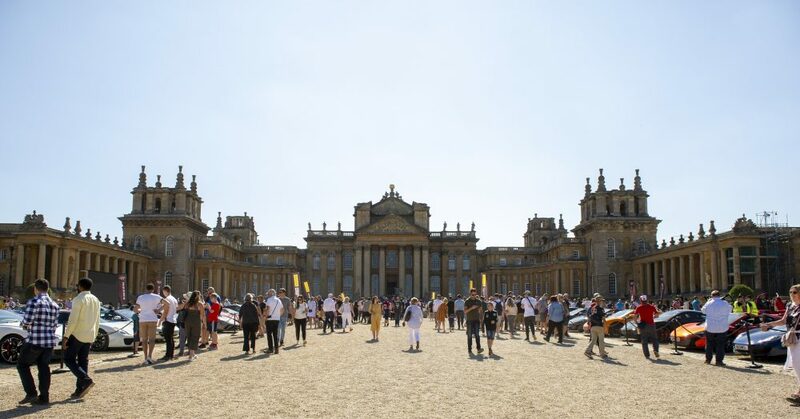 They will be judged by a panel of experts, with trophies will be awarded during the day, and the Owners’ Choice presented at the Saturday evening Gala Dinner at Blenheim Palace. 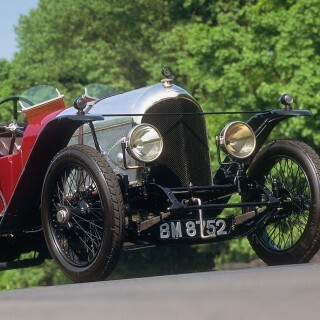 On Sunday 8 September the Bentley Drivers Club (BDC) Concours d’Elegance will merge with the new Salon Privé Classic & Supercar event, with an expected record gathering of no fewer than 1001 Bentleys from across the world. 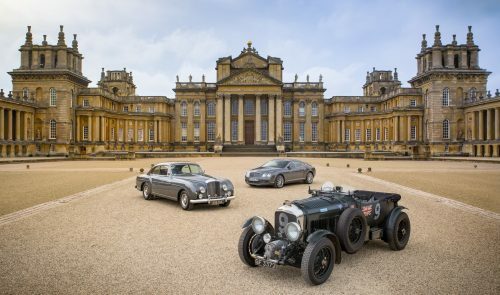 Within this there will be a special exhibition of significant Bentley cars from every decade, including the earliest surviving Bentley, EXP2, a Continental GT Zagato, one of only nine made, and a unique Continental GT S Convertible ‘art car’ decorated by artist Sir Peter Blake. 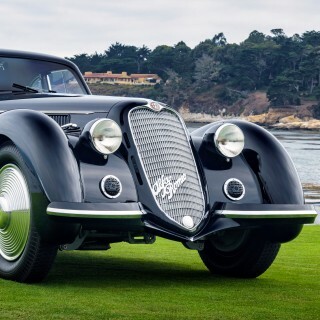 Models already submitted for entry to the whole weekend include a 1929 Speed Six Gurney Nutting Weymann Saloon, one of 182 Speed Six models built, a 1938 Sports Saloon by Park Ward and a 1950 Mk VI Drophead Foursome Coupé by E.D. Abbott, one of 16 built. 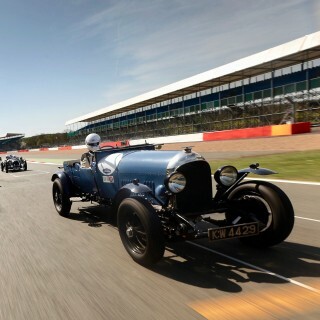 Aside from the Bentley displays, Salon Privé includes the Chubb Insurance Concours d’Elégance on Thursday 5 September and Boodles Ladies’ Day on Friday 6 September. 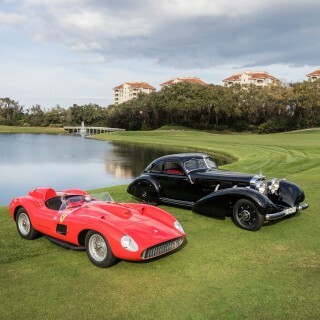 The new Salon Privé Classic & Supercar will now become the finale day for the public on Sunday 8 September; visitors on the Sunday will have the option of buying a North Lawn ticket for £21, or a combined North & South Lawn Enclosure ticket for £36. 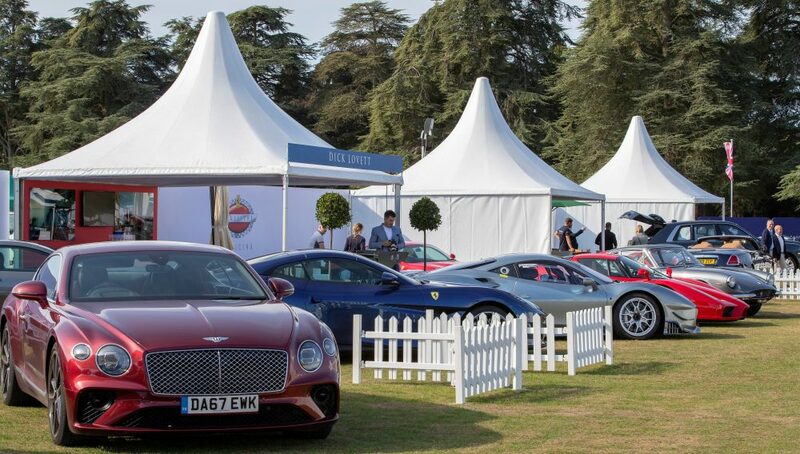 The South Lawn Enclosure ticket includes full access to the supercar manufacturers, classic car restorers and luxury brands exhibiting within Salon Privé; the North Lawn ticket includes a GT Tour display, the Supercar Club Paddock with 500 supercars, plus access to the Bentley Drivers Club Concours d’Elegance with its judging classes, exhibition cars and trade stands.